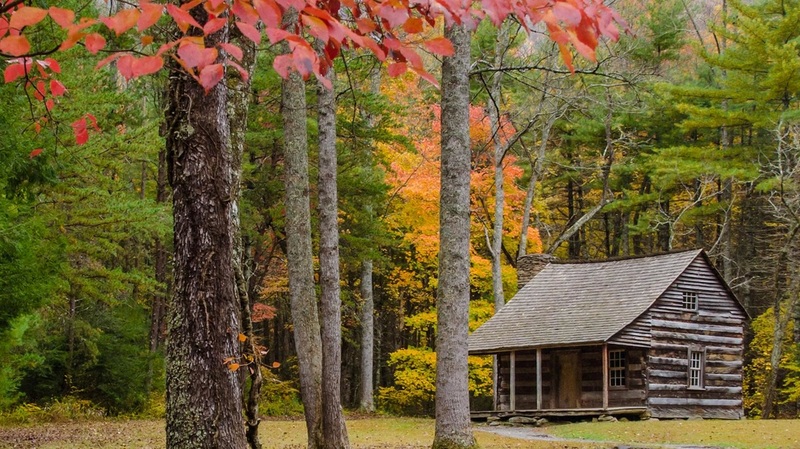 Located less than 25 miles from Seven Springs is the entrance to the Great Smoky Mountains National Park, the most visited National Park in the U.S.! On your way you will drive through Townsend with a wonderful Visitors Center that we recommend visiting. Cades Cove is also a beautiful 11 mile loops to drive or bike on Saturday mornings when it is closed to cars! Abrams Falls is a nice 5 mile hike from Cades Cove. Find more information on the Park here. 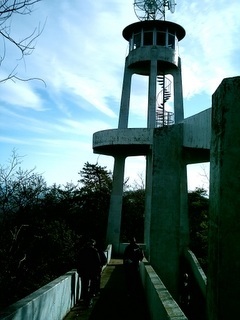 A short and windy drive up the mountain from Seven Springs is Look Rock Fire Tower. Still used as a fire lookout, this tower is at the top of an easy .5 mile hike up to a breathtaking 360 view of the surrounding mountains. You can see the Fire Tower from Seven Springs and even see Seven Springs from the Fire Tower! Find more information here. If you’re looking for a more challenging and longer hike, we recommend this one! Plan for a full day and lots of water! There are a few trails to choose from and a Lodge at the top if you’d like to spend the night (reservations required). We like the Alum Cave Bluff trail. It is steeper and more difficult, but the Bluffs are a must see on your way up. 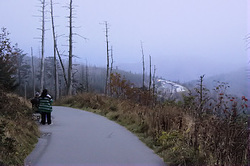 Or try the Rainbow Falls trail. 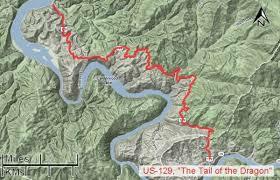 About a 45 minute drive, there a many places to hike, fish, camp, kayak and white water raft on the Ocoee River! Find more information here. This is the closest National Park trailhead to Seven Springs. It provides many beautiful trails filled with lush vegetation and classic hiking. More information here. Tail of the Dragon at Deals Gap with 318 curves in 11 miles, is America’s number one motorcycle and sports car road. One of the best ways to enjoy the river in the mountains on a hot day is to go to tubing! There are many tubing companies in Townsend that will rent you tubes and drop you off and pick you up on the river. We recommend just stopping by any of them, they offer deals of $10-$15!